ST LOUIS, MO – November 23, 2018 – Every program at The Academy of Pet Careers (APC) offers canine communication and animal behavior training. 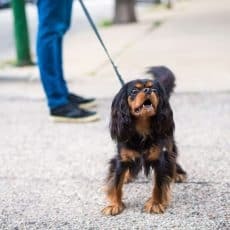 Skills learned in these programs help pet professionals better read dogs, to better serve them. 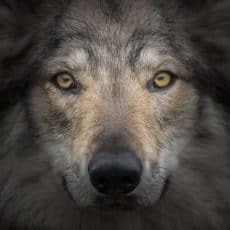 Because of its popularity, the APC has developed a 2-day animal behavior seminar focusing on managing fear-driven behaviors. The “Behavior Management in The Workplace” Seminar was created for pet professionals to better understand fear in pets. 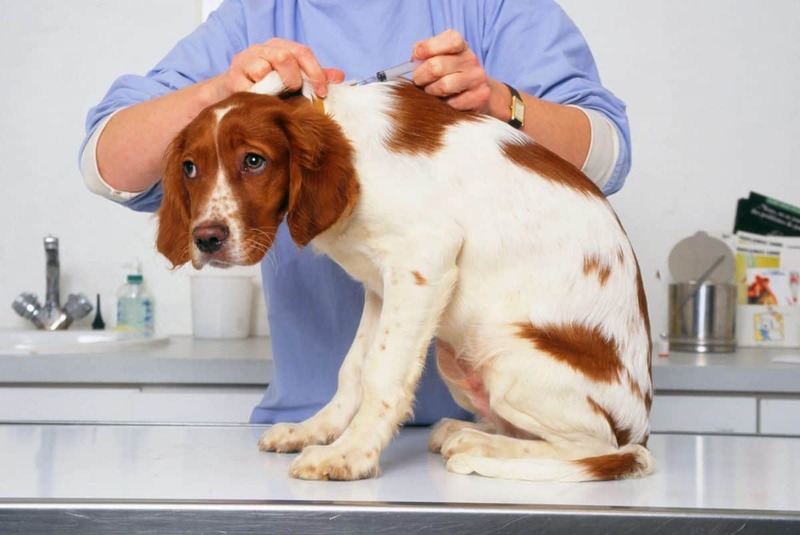 Whether a dog groomer, dog trainer, or rescue volunteer, this program provides practical skills to help better care for pets. 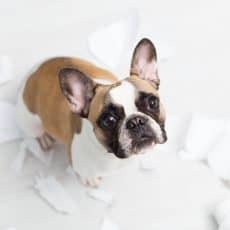 Even pet owners dealing with unwanted behaviors will benefit from this knowledge. 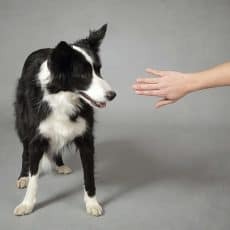 Attendees will learn the basics of canine and feline body language. They will use this knowledge to recognize fear, stress, and frustration. Practical examples and demonstrations will help students to apply what they’ve learned in real world situations. The first seminar is being held January 18th – 19th and is currently enrolling. 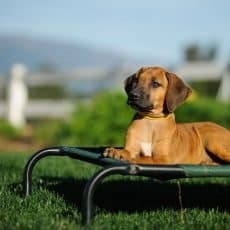 Learn more about The Academy of Pet Careers’ Animal Behavior School and what other opportunities exist to help understand pets. 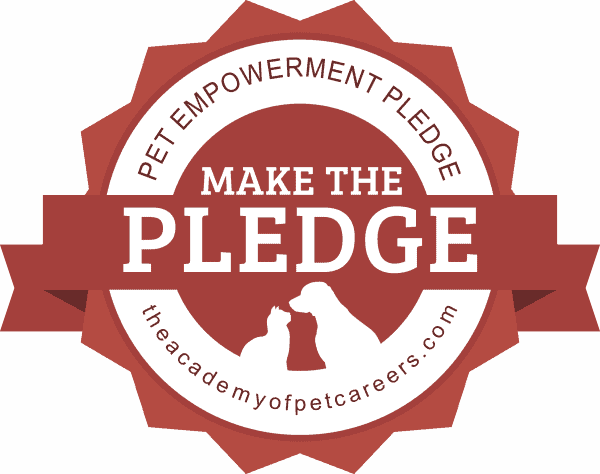 Pet lovers can check out their Pet Empowerment Pledge to help bring awareness to pet abuse and help pet owners and professionals better enrich the pets in their care. The Academy of Pet Careers (APC) has led the education of pet professionals in the Midwest since 1993. The APC certifies pet professionals in the fields of dog grooming, dog training, and animal behavior. All programs in the dog grooming school and dog training school are hands-on. In addition, each student learns in a real work environment. For more information visit theacademyofpetcareers.com and follow the company on Facebook and Instagram.